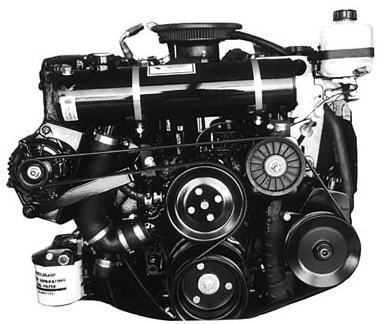 High Capacity half system for MerCruiser 4.3L. 5.0L, 5.7L, and 6.2L engines equipped with Dry Joint Exhaust. After placing the order please email (sales@perfprotech.com) if you have a 2005 or newer model engine as different components are required.